Dry skin is generally due to less oil and moisture produced by sebaceous glands. Simple dry skin results from lack of natural oils affecting mostly women under age of 35 years, while complex dry skin lacks both oil and moisture and is distinguished by fine lines, enlarged pores and sagging skin that happens with aging. Alternatively, dry skin could be results from genetic condition, poor diet especially deficiencies of vitamin A and the B vitamins, exposure to environmental factors such sun, wind, or aggressive usage of chemicals, cosmetics and excessive bathing with harsh soaps. To name a few essential oils for dry skin are Chamomile, Geranium, Hyssop, Lavender, Patchouli, Rose, Sandalwood and Ylang-Ylang. Aloe Vera gel applied topically helps to remove dead skin cells and is soothing, healing and moisturizing. 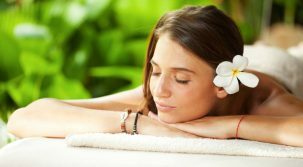 Calendula & comfrey with its skin softening properties are used in facial sauna. 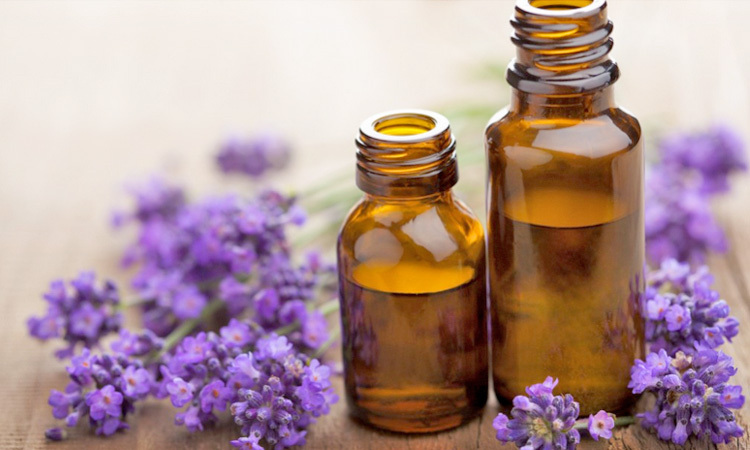 4 – 5 drops of lavender oil to bath water followed by application of diluted evening primrose oil or Aloe Vera cream moistens the dry skin. Evening primrose oil contains essential fatty acid to strengthen skin cells and boost their moisture content. Drink tea brewed with chamomile, dandelion or peppermint. Teas of Borage, fennel, coltsfoot or calendula help improve the skin. Add 1 tsp of either herb to 1 cup of boiling water and drink daily. Tea tree oil with its skin penetrating properties helps to moisturize and smooth the skin. Before bath, apply a mixture of 1 egg yolk, 1 tsp orange juice, 1 tsp olive oil, few drops of rose water and lime juice on your skin. This is a good morning skin cleanser. 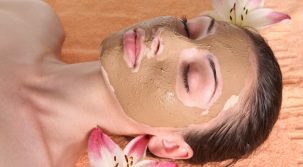 1 egg, 1 tsp honey, ½ tsp olive oil and few drops of rose water makes a good beauty mask for dry skin. Skin Care Using Essentials Oils for Dry Skin Reviewed by FashionPole on November 3, 2016 .